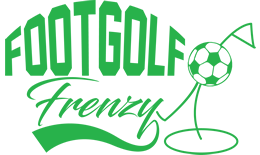 If you’re looking for an activity with a twist then Footgolf is it. Gaining popularity, with courses springing up around the country, if you haven’t tried it, you haven’t lived. A combination of the best of Football and the best of Golf, it’s fun, it’s active and it’s here to stay! 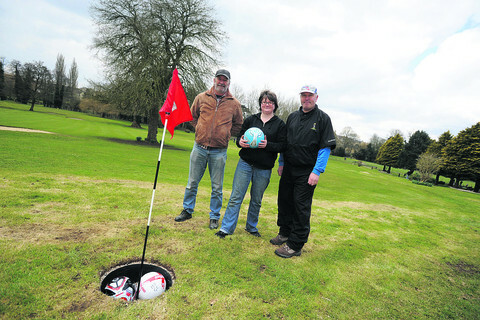 This Footgolf course in Chippenham, Wiltshire, brings a wonderful addition to the Footgolf world in the South of the country. This course is particularly welcoming to corporate, stag and group bookings. Often group sizes are considerably limited, so this is an opportunity to do a group activity with a difference. There is Pay and Display parking nearby, making it easily accessible and affordable. On site is a delightful tea room that serves ice creams and food as well as hot and cold drinks. Footballs are provided, so you need only turn up and play.